Brilliant price for this Yankee Candle! 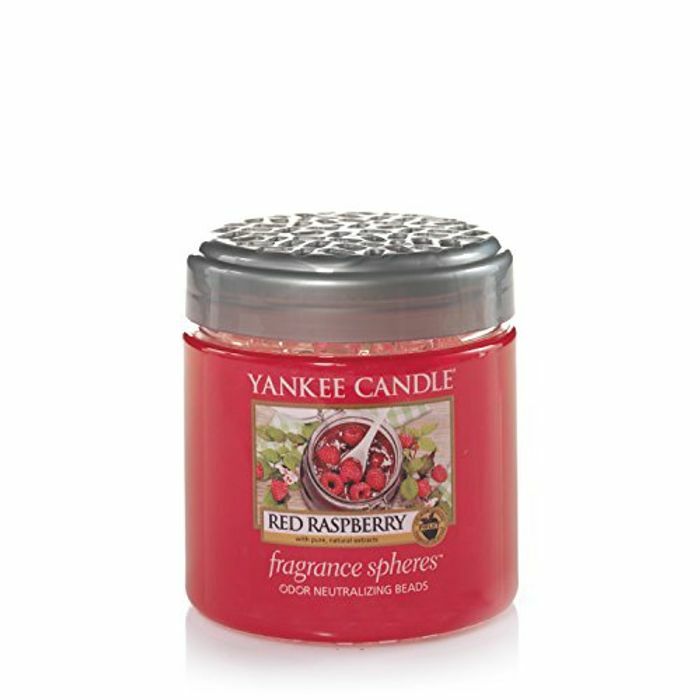 I absolutely love the smell of raspberry so this is perfect. Thank you!